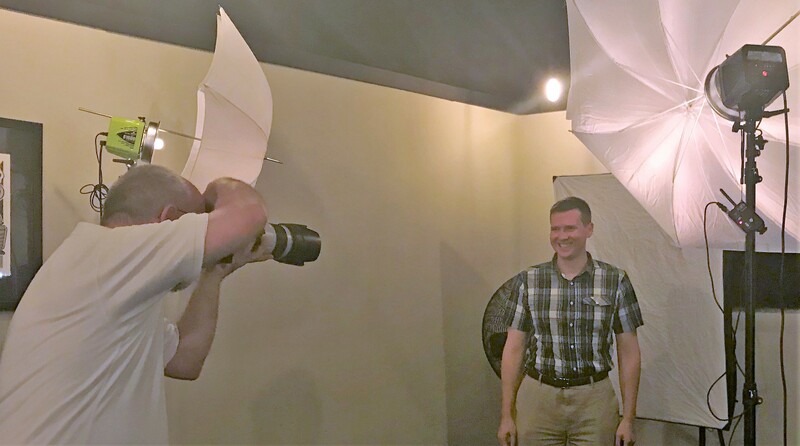 On October 25th, the PEO Simcoe Muskoka Chapter had the pleasure of a Professional Head Shot Photo Session with Ian from Ian G. McIntosh Photography. The event provided a unique opportunity for members to get professional head shots completed while enjoying networking opportunities with fellow members. The evening was capped off by great food and fantastic company. This entry was posted in Event and tagged head-shots, P.Eng.. Bookmark the permalink.